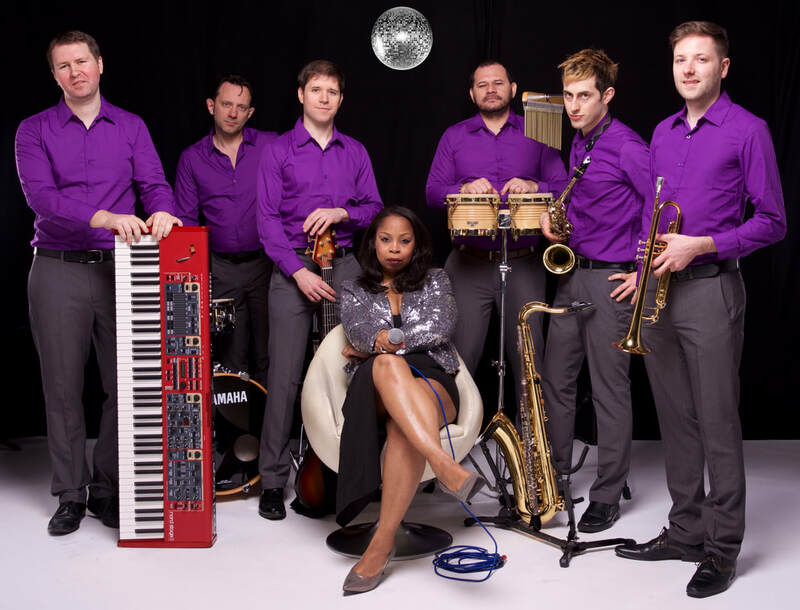 Phasma is a contemporary and versatile soul, funk and R&B band, creating dazzling live entertainment for venues, festivals, weddings, parties, private and corporate events and special occasions around the UK. ​Music gives a soul to the universe , wings to the mind, flight to the imagination, a charm to sadness, and a life to everything. It is the essence of order, and leads to all that is good, just and beautiful, of which it is the invisible, but nevertheless dazzling, passionate, and eternal form.